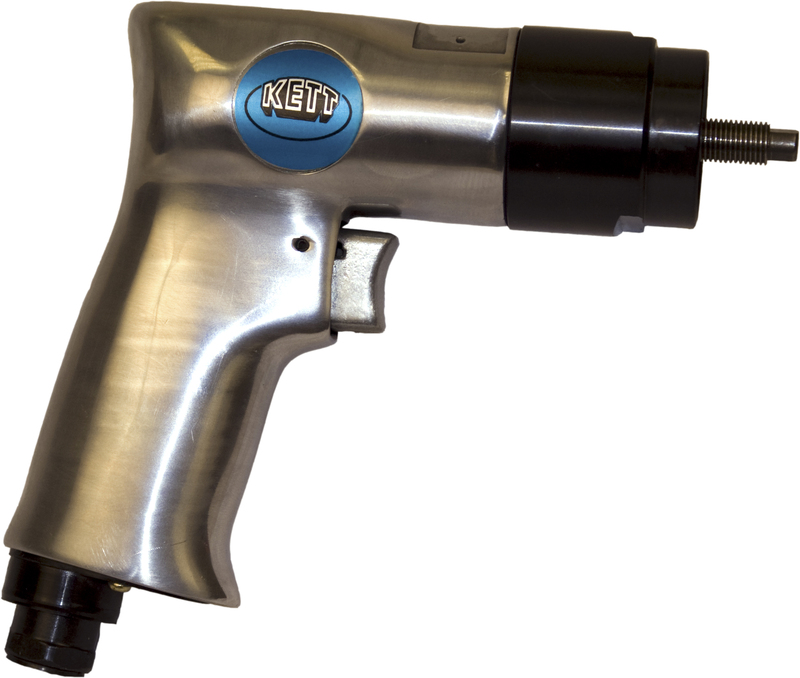 Cuts plastic and rigid materials up to 1/4" thick; aluminum up to 1/8" thick; and C.R. mild steel to 18 gauge. 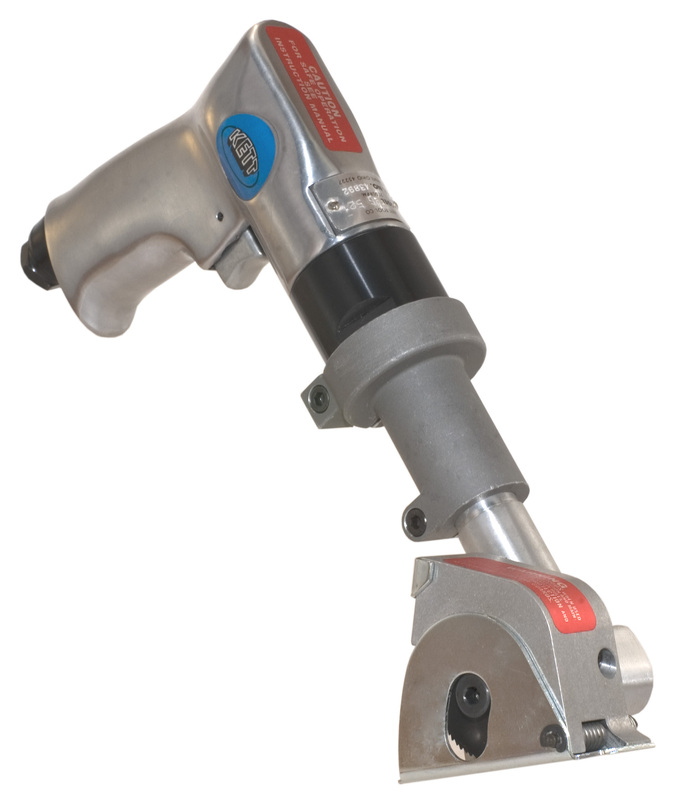 Uses either 1-1/4" or 1-1/2" diameter high-speed steel saw blades. 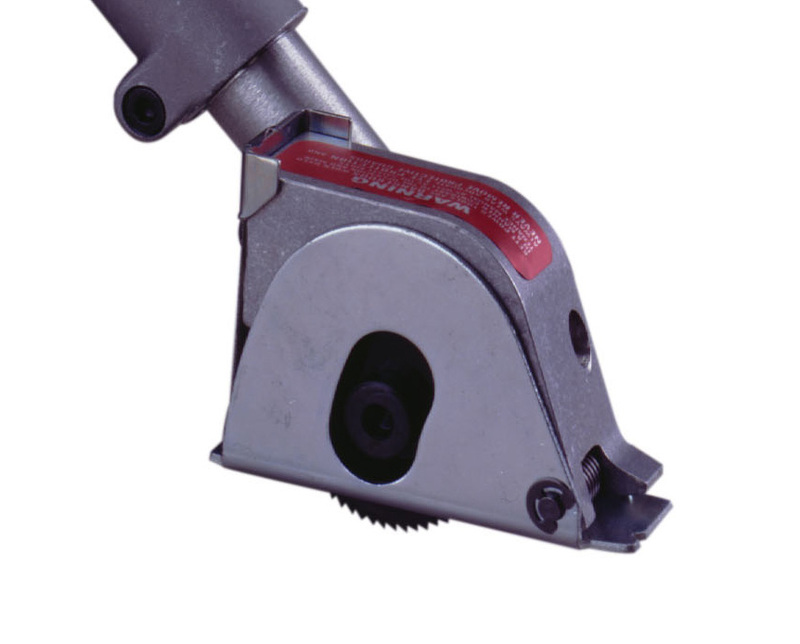 It is great for cutting gutters, aluminum siding, autobody panels and signs. It leaves a milled, ready to fabricate finish without burning the metal.